The digital transformation has significantly set its course to reform the traditional agricultural norms and guide the agro-industry towards a tech-powered future. 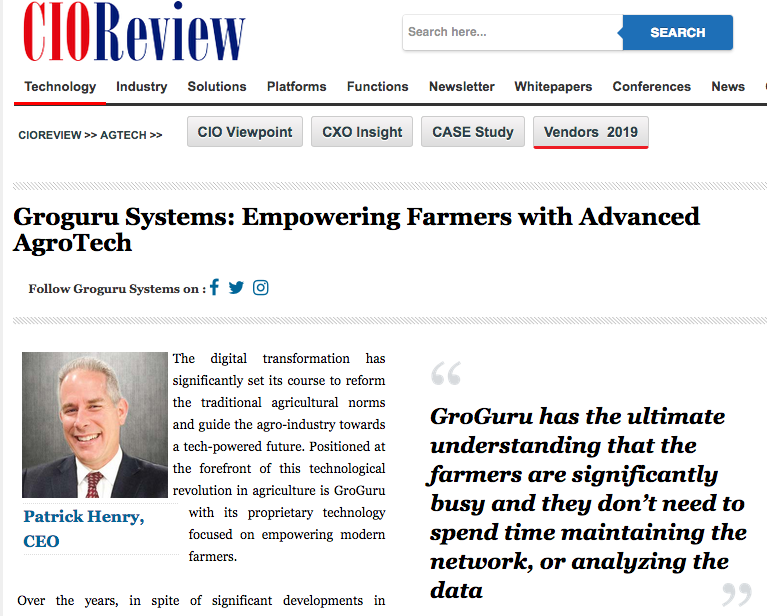 Positioned at the forefront of its technological revolution in agriculture is GroGuru with its proprietary technology focused on empowering farmers. GroGuru will have a display booth in the Technology Showcase and be presenting in the Tech Hub at the upcoming World Agri-Tech Innovation Summit in San Francisco, C.A. on March 19th and 20th, 2019. 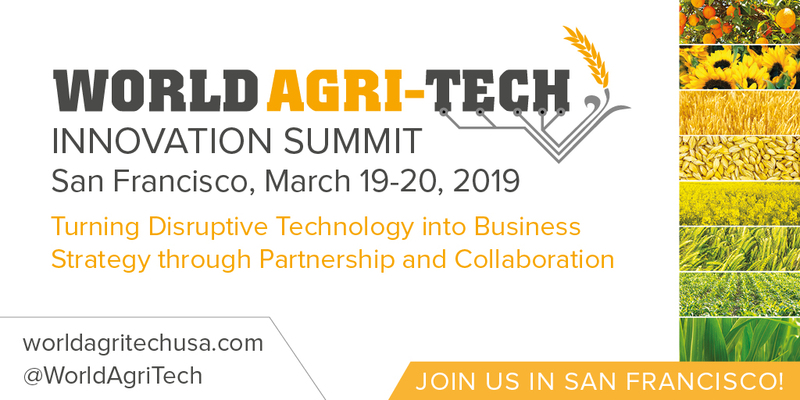 Now in its 5th year, the World Agri-Tech Innovation Summit in San Francisco connects innovators with partners allowing major corporations and investors to take advanced solutions from the laboratory into the field. 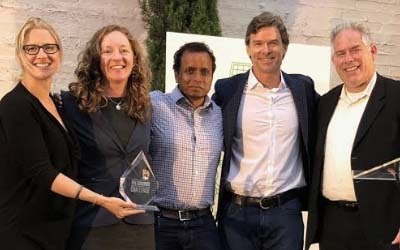 Global agricultural leaders come together in San Francisco to uncover the most exciting innovations in agricultural technology and to forge the right partnerships to take those solutions to market. 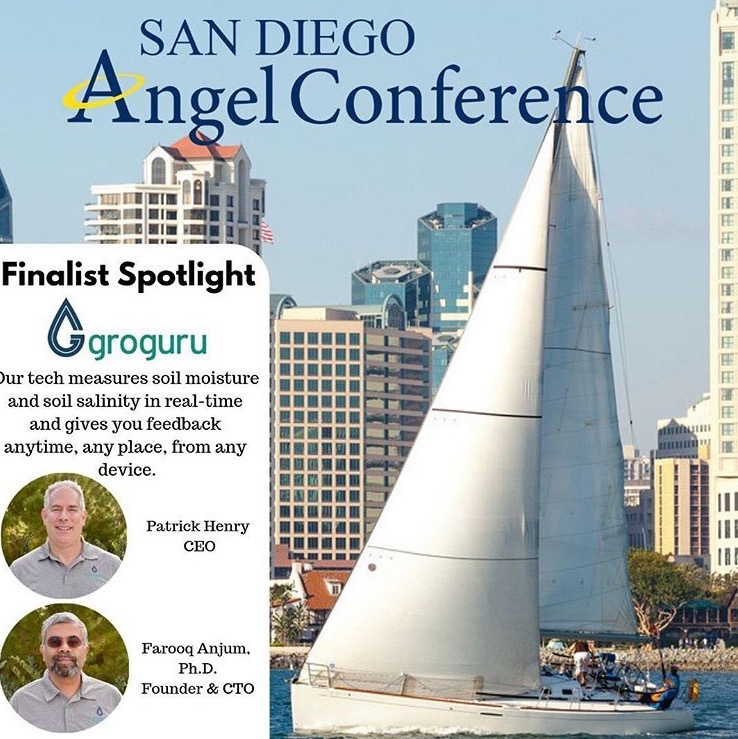 GroGuru will be presenting as a finalist company in the San Diego Angel Conference (SDAC) on March 15, 2019. SDAC is the culmination of many months of due-diligence, review, evaluation, and selection by the investors participating in the Conference. The entrepreneurial candidates are narrowed down from over 90 applying companies and on the day of the Conference, the finalists have the opportunity to make their best 10-minute pitch for why their company deserves the investment. GroGuru will be attending the 67th annual Mid-South Farm & Gin Show, set for March 1-2, 2019 at the Cook Convention Center, Memphis, Tenn. The South’s premier show offers attendees the opportunity to see what’s new in the industry and hear from respected leaders, according to Timothy Price, show manager. Though there are many wishing to venture into the world of business, lack of capital presents a reliable hurdle. Established businesses, startups and the beginning entrepreneur could all benefit from connecting with a venture capital group that could result in substantial investment and resources. 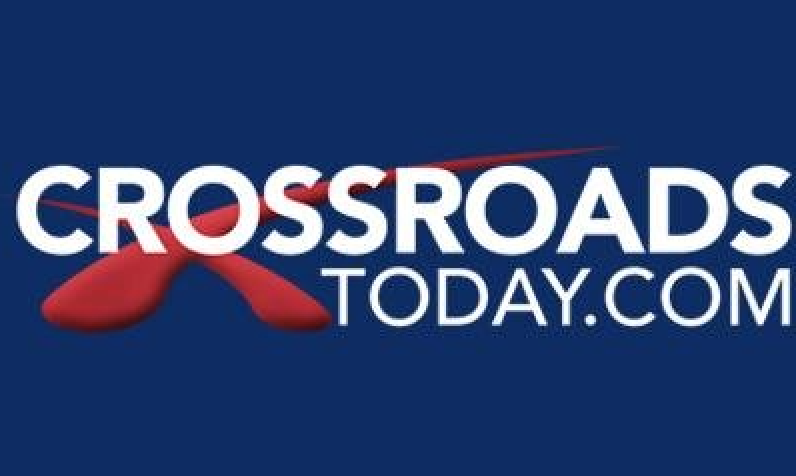 With a strong U.S. economic outlook, a new federal tax code that is lowering tax rates across the board and a realized promise from President Trump to increase GDP growth to 4 percent, the time could be ripe for businesses to look for such investments. GroGuru, a tech company that makes software and systems to monitor soil conditions, announced July 23 that it had hired one of its investors and advisors to run the company. Patrick Henry takes over the CEO role from company cofounder Farooq Anjum, who becomes chief technology officer. 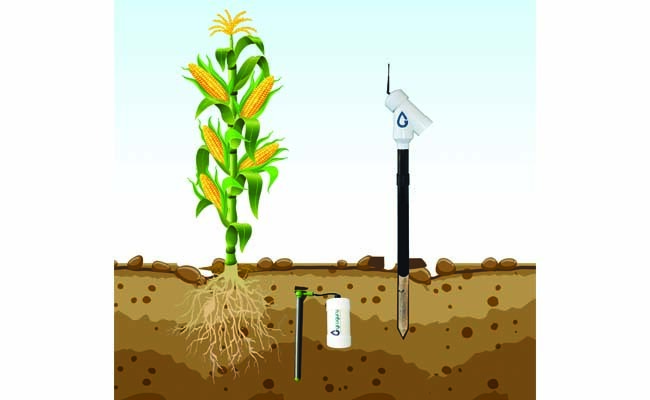 GroGuru’s hardware-enabled software allows growers to measure the levels of moisture and salinity in the ground and analyze the data to inform optimization of water and fertilizer use. 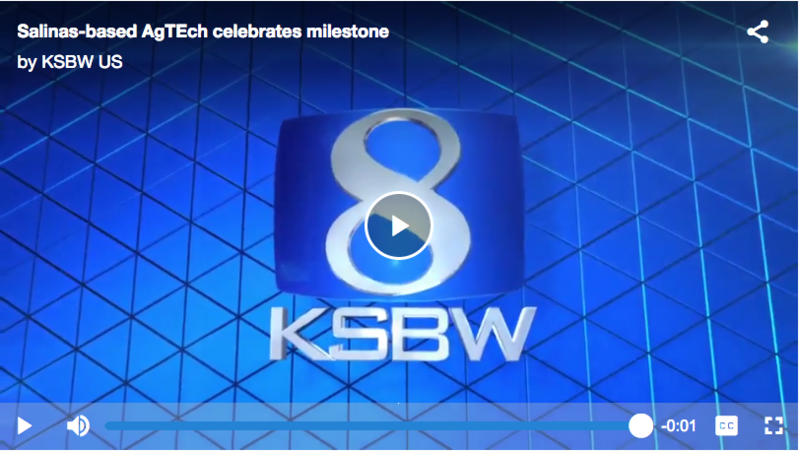 The WEBVTT Technology Center in Salinas, that has been addressing the concerns of farmers for years, celebrated another year in business this past week! In the past 3 years, the Western Growers Center for Innovation and Technology has grown from 6 startup companies, to more than 60 startups today. This hub is a center of activity for bringing together innovative thinkers working to transform the agriculture industry. We love that there’s so many people dedicated to making this industry the best in can be. Excited to see whats to come in the future from this outstanding organization. GroGuru will be presenting at Venture Summit West 2019 in Burlingame, CA on March 6 and 7, 2019. We will be joined by an exclusive community of over 1,000 top-tier VC investors and leading startup founders. 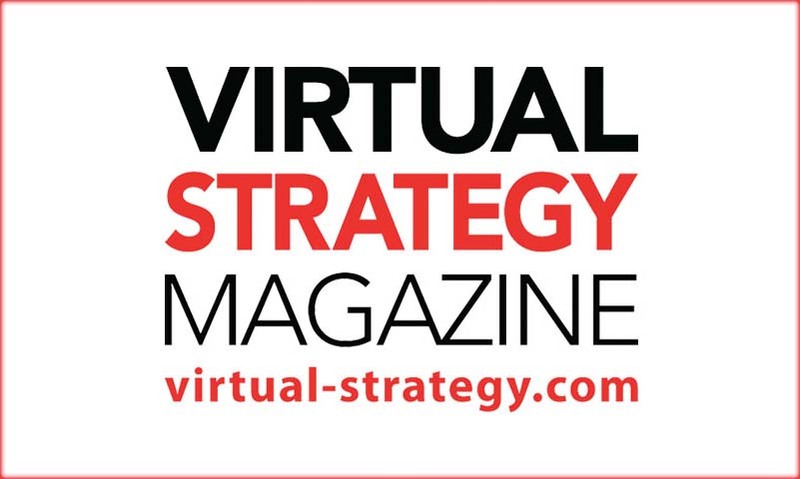 There are already over 140 venture capital firms confirmed for the event! GroGuru’s Breakthrough Wireless Underground System (WUGS) allows farmers to save money, more efficiently use water, and increase crop yield at a low total cost of ownership for underground soil sensors. The GroGuru WUGS solution has a battery life of five years, which will allow farmers to get season-to-season and beginning-of-season soil sensor data, without the need for trenching cables into the field. Henry brings over 20 years of high-technology executive experience and market leadership to GroGuru. He has served in executive management roles in companies ranging from small, innovative startups to large multinationals. Just prior to GroGuru, Henry was an investor and advisor to GroGuru and the CEO of strategy consulting firm QuestFusion. 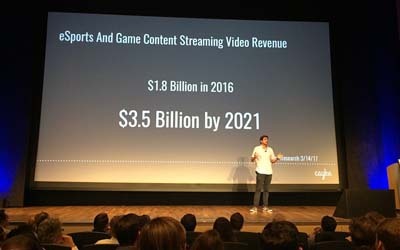 Henry is also the former CEO of cable networking company Entropic Communications for eleven years, which he lead through an IPO in NASDAQ in late 2007. GroGuru has named Patrick Henry president and CEO. 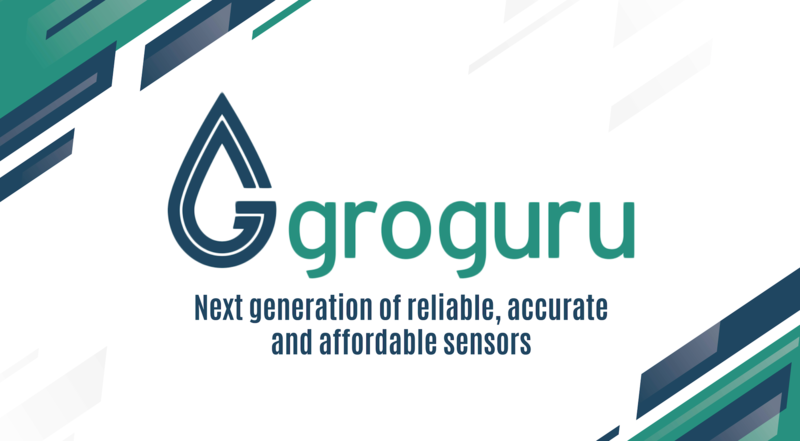 GroGuru is a technology company that makes software and systems that enable growers of a broad range of crops to measure the level of moisture and salinity in the ground to more optimally use water and fertilizer. 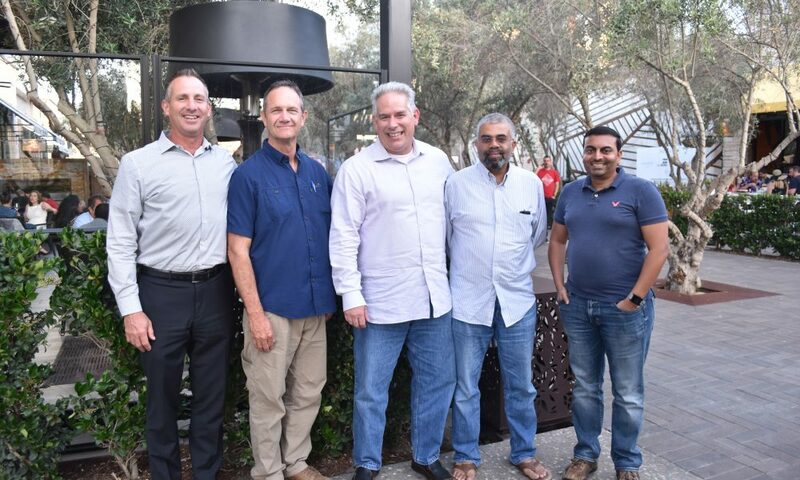 Henry’s predecessor and GroGuru co-founder, Dr. Farooq Anjum, remains with the company as chief technical officer and member of the board of directors. Soils can vary significantly in their ability to hold water and supply it to different types of crops. That’s why soil sensors are performing an important function for farmers supplying supplemental water to their fields. GroGuru, Inc., a San Diego-based startup, has been working on a wireless configuration of soil sensors to help make it easier for farmers to monitor their soil moisture and maintain the monitoring systems. 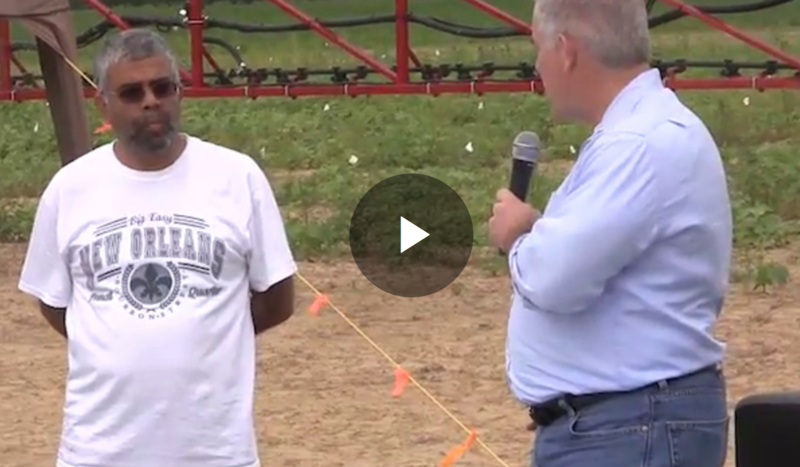 GroGuru is completing first row crops trials in Tennessee through the AgLaunch Farmer Network and was a featured startup demonstration at the AgLaunch Model Farm Innovation Field Day in Memphis, Tennessee. 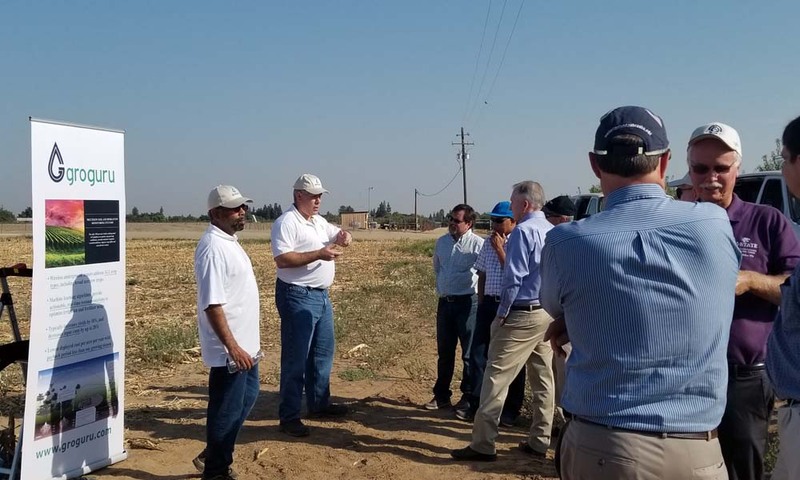 At this event dozens of farmers and investors spent the day learning about new and innovative technologies that can revolutionize the way that growers can save money while improving crop yield and quality. 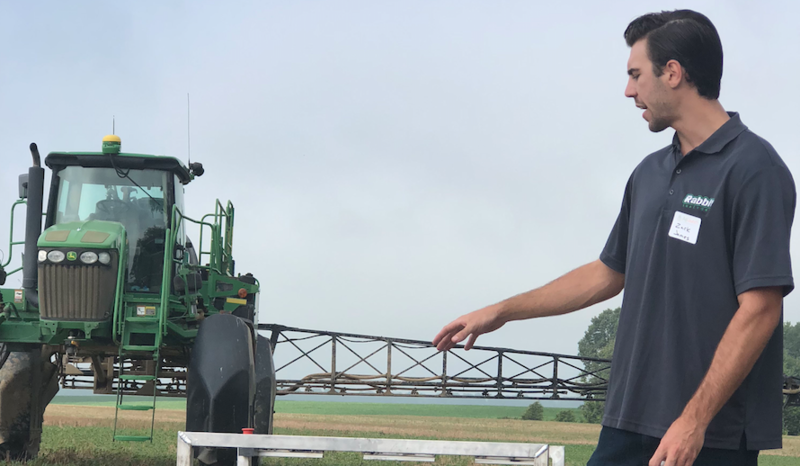 Answering the call to help solve agriculture’s severe labor shortage, Western Growers and Radicle Growth today awarded Ganaz and GroGuru each with $250,000 in seed funding to advance their automation technology. 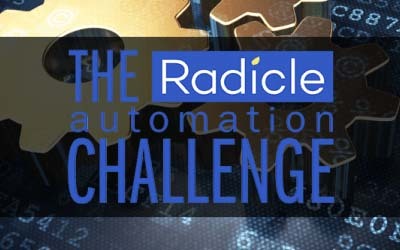 Ganaz, who lets farms recruit farmworkers with a few taps from their smartphone, and GroGuru, who offers a precision soil and irrigation monitoring system, participated in the Radicle Automation Challenge where the startups faced off against two other companies specializing in improving on-farm efficiencies. 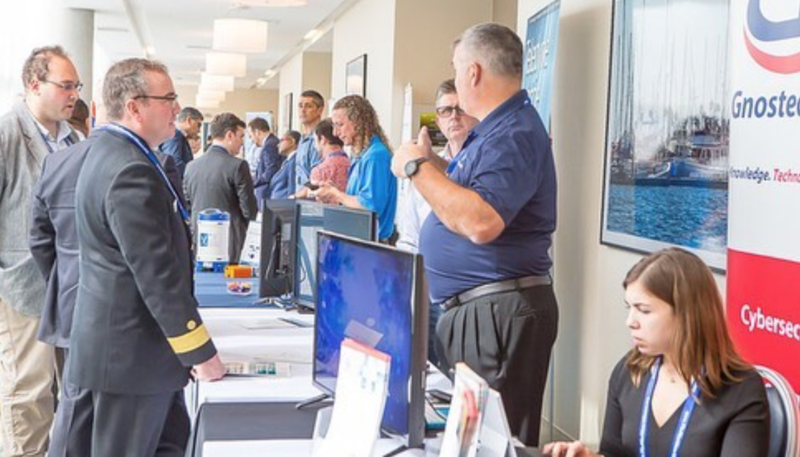 GroGuru will participate in the Central Valley Innovation and Entrepreneurship Forum on Thursday, November 1st, 2018, at the Clovis Veterans Memorial District. 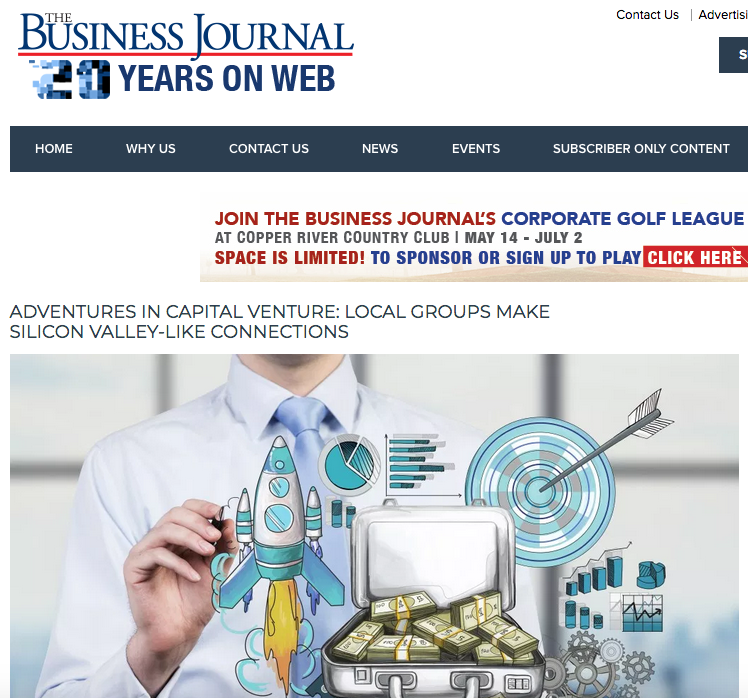 The Forum combines the Central Valley Venture Forum and Central Valley Stock Exchange – two events that in the past have shaped the entrepreneurial landscape in the valley and became the largest event for innovation and entrepreneurship in the Central Valley. GroGuru demonstrates its next generation wireless underground sensor technology at the Irrigation Innovation Consortium research demo and meeting today. 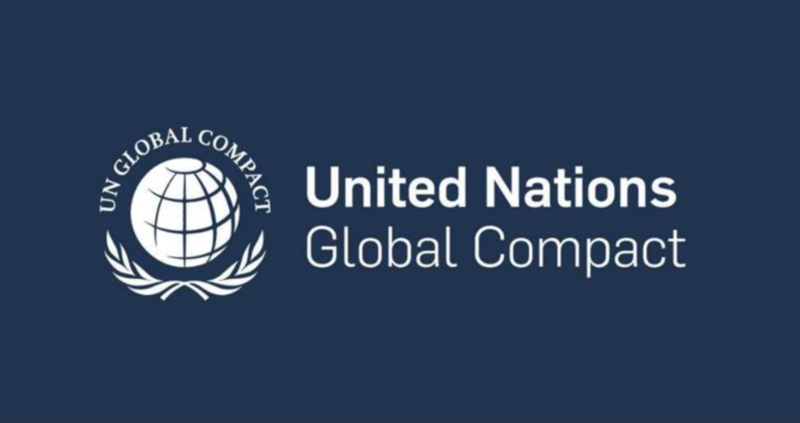 Earlier this year, the Consortium, which is composed of five universities and five industry partners, was awarded $5 millioncollectively to launch a research program to increase water and energy efficiency. Fresno State and other consortium partners have also matched the grant with an additional $5 million donation to bring the total investment to $10 million over five years. 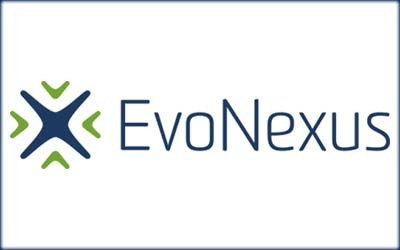 EvoNexus, pro-bono, non-profit technology incubator and hub for Southern California’s entrepreneurial and startup community, announces its newest class of technology startups. 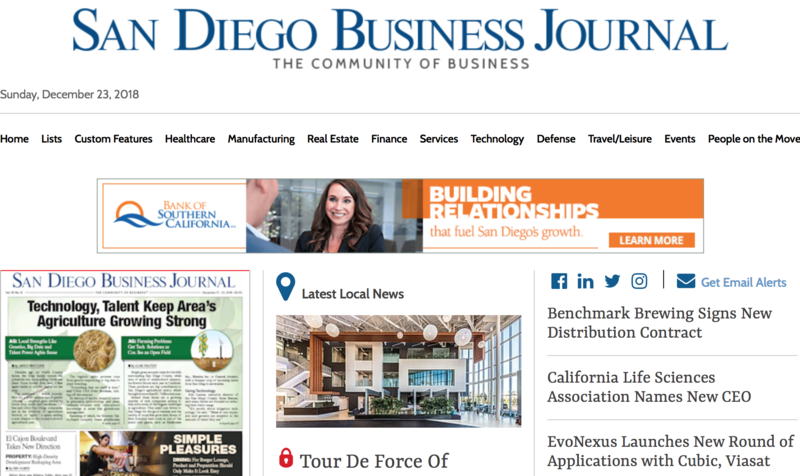 EvoNexus has admitted 15 new startups to their Southern California locations in La Jolla, Downtown San Diego and Irvine. The newly admitted startups will be joining a portfolio of 162 companies that have incubated at EvoNexus. 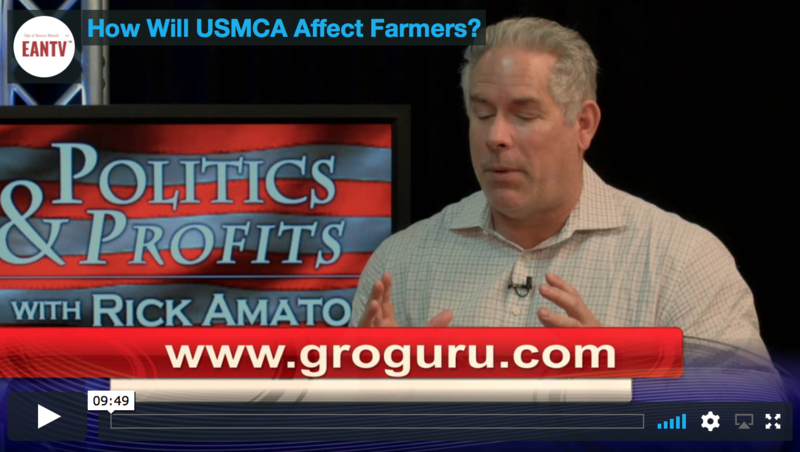 GroGuru demonstrates its next generation How will US-Mexico-Canada Agreement USMCA affect farmers, Patrick Henry, GroGuru Executive, CEO of QuestFusion, Former Silicon Valley Senior Executive, Author: Plan, Commit, Win: 90 Days to Creating a Fundable Startup discusses with Rick Amato. GroGuru will be part of an expert speaking panel about Agriculture & Irrigation Technology at the 10th annual BlueTech Week on November 8th, 2018. GroGuru has also been selected as one of ten companies in the sustainable innovation economy to present to a panel of expert judges and other investors at the BlueTech Investor Day on Friday, November 9th. 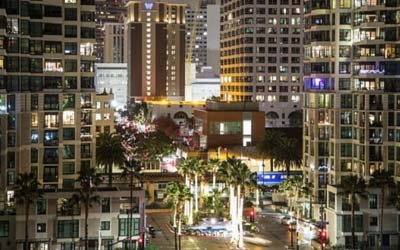 San Diego’s reputation is growing as an innovation hotbed. 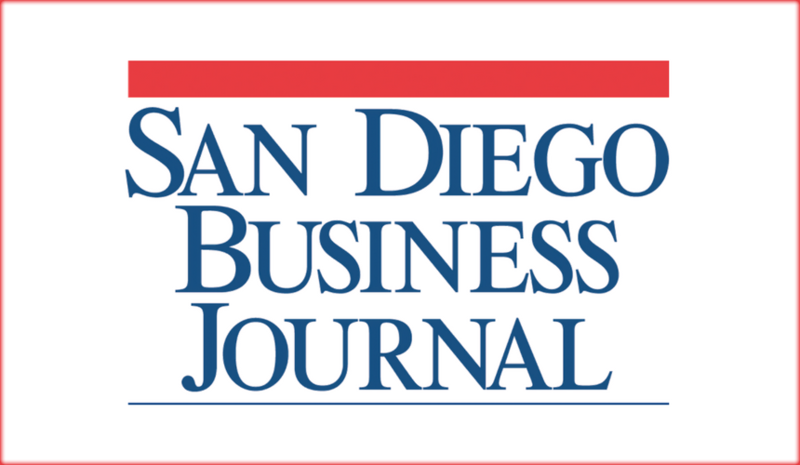 Top tech companies such as Qualcomm and Illumina call San Diego home, and more and more companies are attracted to the region, such as Amazon, which is now taking up more than 100,000 square feet of office space in University City. 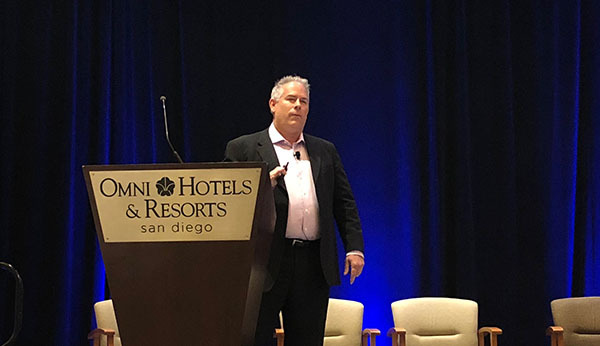 There is also the growing startup economy — ranging from Cox Business’s recent “Get Started San Diego” pitch competition winner GroGuru, with its use of wireless sensors in fertilization innovation, to PointPredictive using machine learning analytics technology to identify auto loan fraud. 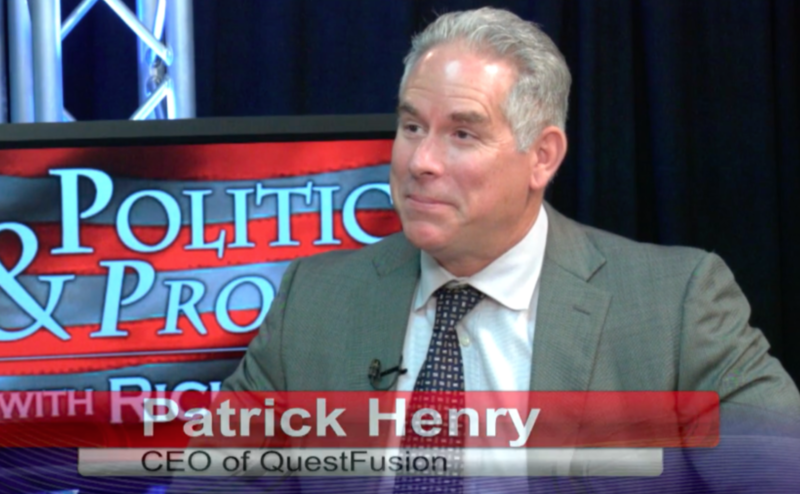 Patrick Henry, CEO of QuestFusion, Author: Plan, Commit, Win: 90 Days to Creating a Fundable Startup discusses President Trump’s plan to offer 12B in aid to America’s farmers, plus Kip Kolson, President/CEO: Family Wealth Leadership, author: You Can Have it All-Wealth, Wisdom and Purpose discusses Trump’s decision to hold off on car tariffs with Rick Amato. 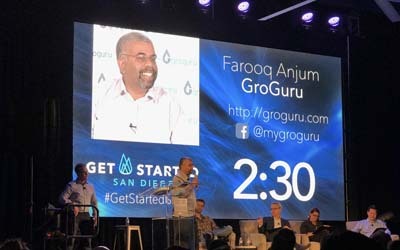 Farooq Anjum co-founded GroGuru to develop improved soil moisture sensors and wireless networks to help farmers and agriculture-based businesses improve their irrigation systems and practices. 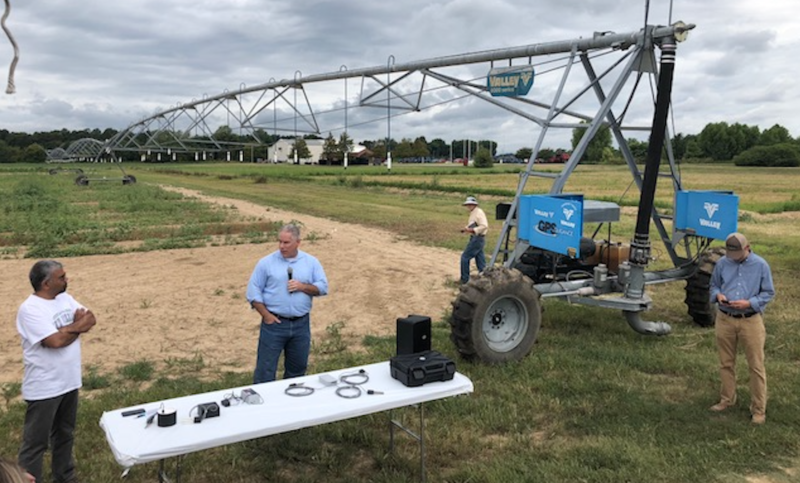 The startup uses cloud-based machine learning to analyze its sensor data and provide more precise irrigation and fertilizer recommendations to growers.